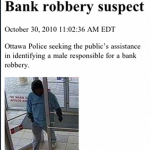 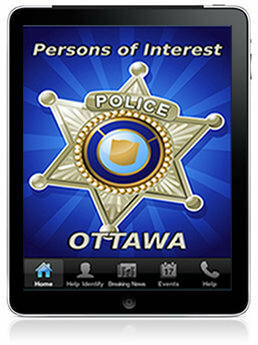 Persons of Interest – Ottawa displays persons of interest that the Ottawa Police are seeking. 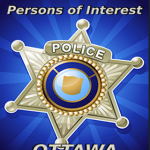 If you have information concerning these individuals, please contact the Ottawa Police at the contact information provided. 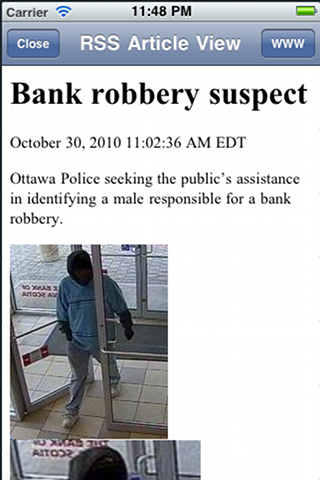 Do not approach these individuals. 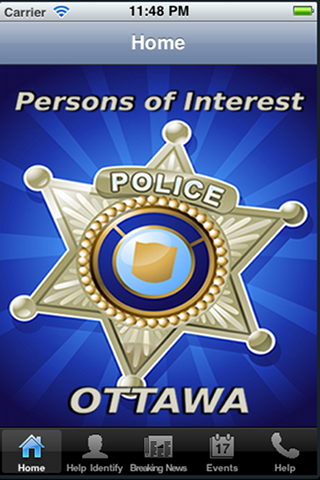 Please contact the Ottawa Police if you have information concerning these individuals. 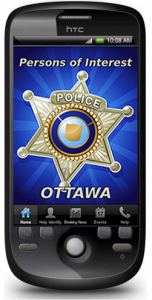 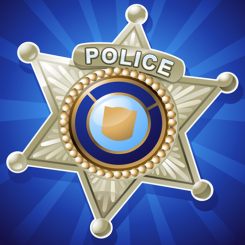 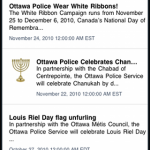 Ottawa Police news and events are also displayed through this app. 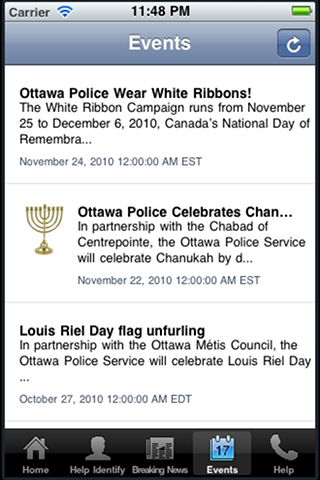 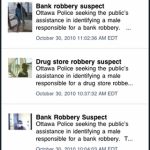 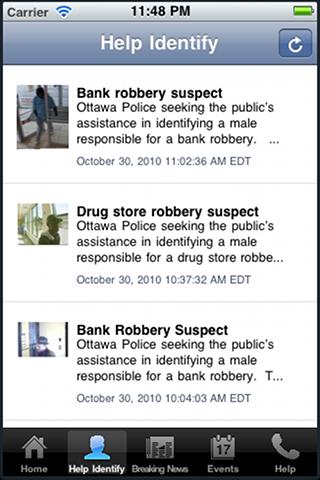 This app displays RSS feeds from the Ottawa Police website.